This is a perfect opportunity to get tips on how to repot scraggly plants, pot up seedlings, re-pot a lopsided African Violet for better growth, what to avoid when repotting a Streptocarpus, and how to select a pot size for that Sinningia tuber. 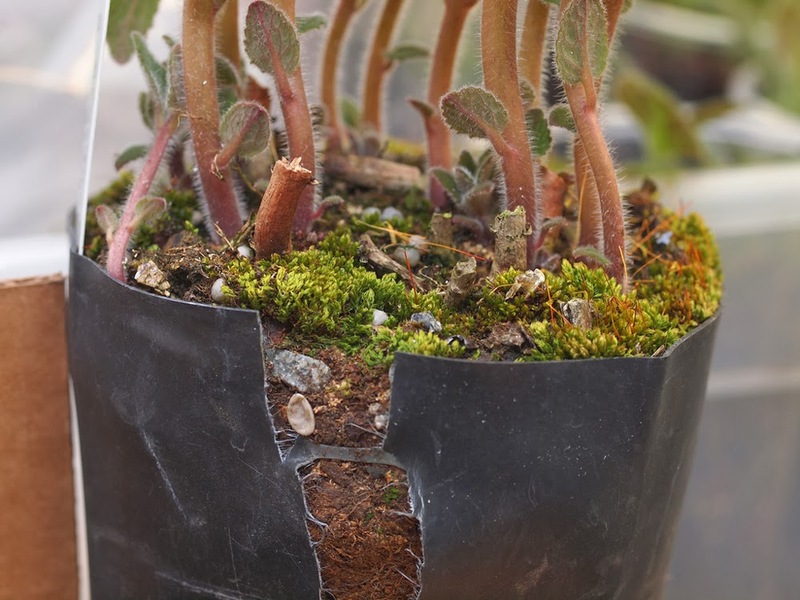 Also, many gesneriads can be propagated from cuttings in the winter, provided you have an appropriate indoor/greenhouse growing environment. There will be some hands-on, as time and space allows. Feel free to bring your pest-free disease-free gesneriad to the meeting to show it off or to get some expert advice. (If in doubt, bring the plant in a clean SEALED bag.) Bring some tools and pots if you want to squeeze in some re-potting while at the meeting! 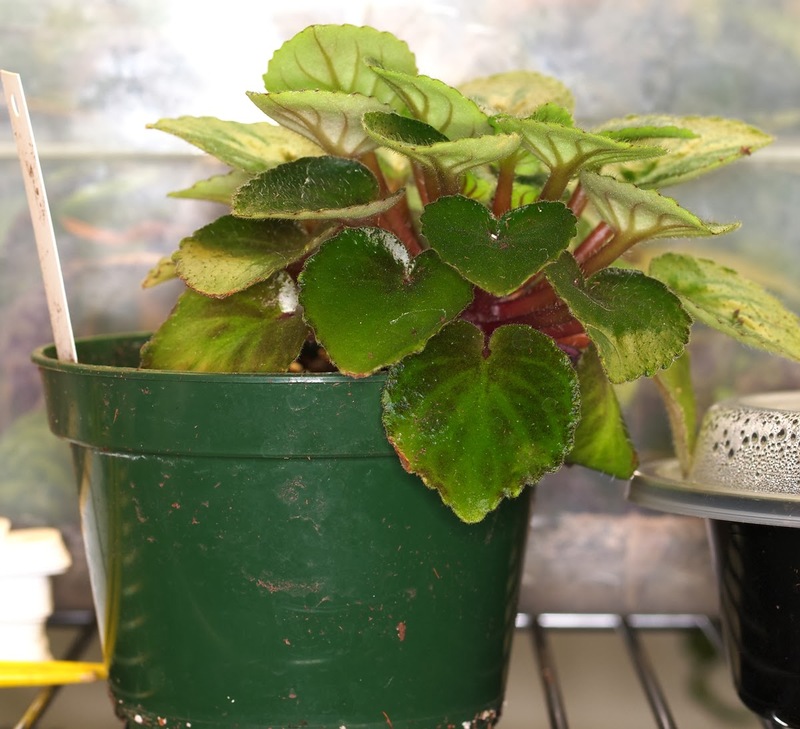 Hundreds of beautiful African violets and other exotic houseplants will be offered for sale. The sale will also offer leaves, cuttings, and many growing supplies including soil mix, plant rings, self-watering pots and much more. Experienced growers will be there to answer your growing questions. The National Capital Area Chapter of The Gesneriad Society’s October meeting will feature a presentation by Bob and Dee Stewart on Streptocarpus species. If you missed their lecture at The Gesneriad Society’s Convention in July, this is a great opportunity to hear it. 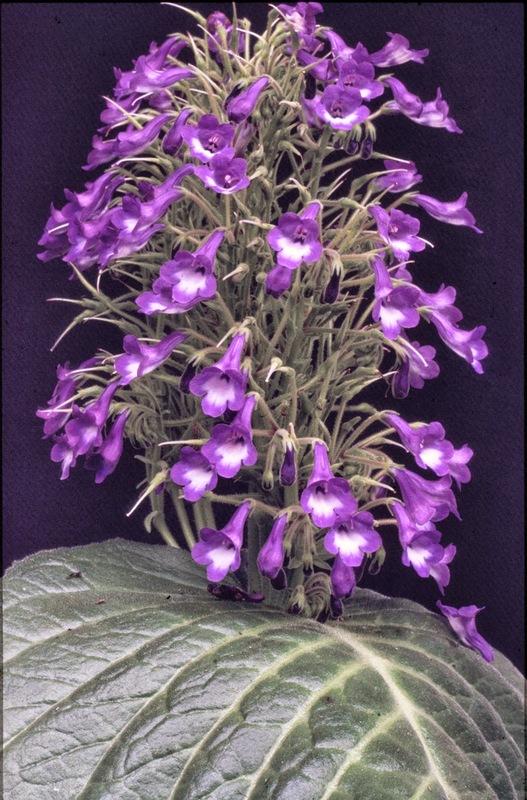 There are over 150 species of Streptocarpus known so far. They range from plants small enough to bloom in a thimble to plants with a single leaf over two feet long. The genus Streptocarpus has provided many beautiful, floriferous plants for our enjoyment. These plants have even become popular with the casual house plant grower under the moniker "Cape Primroses". Focusing on species of Streptocarpus subgenus streptocarpus, this program will discuss their growth habit, culture and provide a glimpse at a number of the very desirable species. Streptocarpus have a very unusual growth habit. Understanding how they grow will contribute to understanding how to grow them. 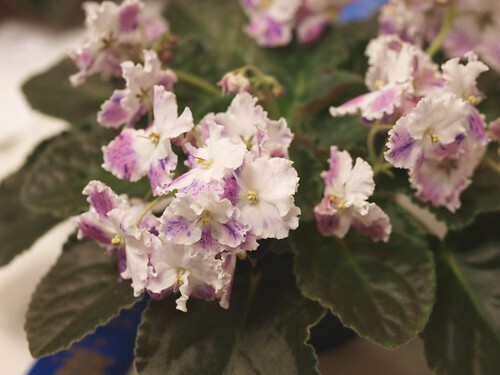 This program will review what's unique about the way Streptocarpus species grow throughout their life-cycle. Given that background, we'll discuss how to grow these plants successfully, including how to grow them without pots - nature's way! Along the way, you'll see many of the species that make this genus so popular.